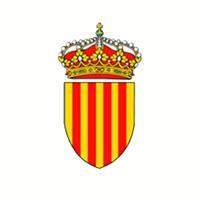 Catalonia is a Spanish autonomous community considered a historic nationality. In the Catalonian territory, in addition to the Spanish Government, the Catalonian Government exercises its executive competences. It is composed of the President of the Generalitat, the first counselor, if it applies, and the counselors. It exercises the executive function and has authority over the regulatory system. The list below includes the Presidents of the Generalitat of Catalonia from the reestablishment of this organism in 1931.